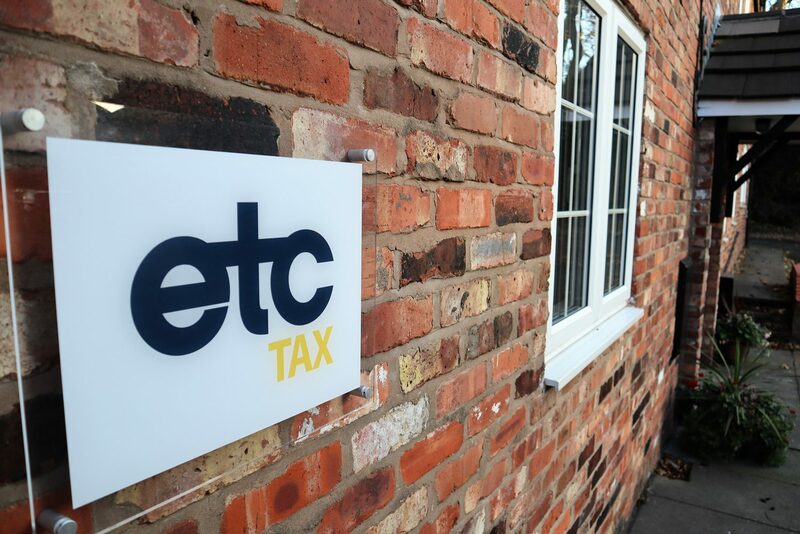 Rachel joined ETC Tax in January 2018 having worked in tax for the past 6 years. Many of you will have received a tax coding notice from HMRC over the past couple of weeks, but what does this mean and is your code correct? A tax code is a way for HMRC to collect tax on an individual’s taxable income outside the self- assessment tax return process. Employees’ tax codes stipulate the amount of income tax to be deducted by their employers or pension providers under Pay As You Earn (PAYE) on an ongoing basis rather than filing self-assessment tax returns and paying the tax due after the end of the tax year. The starting point for working out the relevant tax code is the personal allowance. Individuals eligible for a personal allowance, with a single source of employment, and no adjustments to be made, will have a 1250L tax code for the 2019/20 tax year. That is, the code if derived by taking the personal allowance, £12,500, ignoring the last digit, and adding the code L. This code directs the employer to deduct tax under PAYE at the basic, higher and additional rates, as applicable, after the personal allowance has been given. Employees who are not eligible for the personal allowance, e.g. because their 2019/20 taxable income exceeds £125,000, will have a 0T tax code. Individuals with second (or further) employments or pensions, will have separate tax codes for each source, with the additional codes reading BR, D0 or D1 meaning that basic rate, higher rate and additional rate tax (respectively) is deducted from all income arising from these additional sources while the personal allowance, where available, is applied against the first source. HMRC will attempt to collect tax in respect of other sources of untaxed income through the tax code, estimating the likely amounts of these sources of income from the previous years’ tax returns or from information provided to them under Real Time Information (RTI). For example, HMRC will collect tax in respect of the state pension, interest and dividends by adjusting an individual’s tax code. In instances where the additional untaxed income exceeds the personal allowance, the tax code will be prefixed with the letter ‘K’. For example, an additional rate taxpayer, who is not entitled to any personal allowance, who also had interest income of £2,000, would receive a tax code of K200 (as for L codes, the tax code ignores the last digit, but in this instance, adds the K as a prefix). Individuals who submit their self-assessment tax returns by 30 December following the end of the tax year, rather than by 31 January deadline, can have their tax liabilities collected through PAYE in the following tax year provided they are less than £3,000. HMRC may also attempt to collect unpaid tax from earlier years through an adjustment to the tax code. If an individual prefers to pay the tax in respect of untaxed income such as dividends and interest through self-assessment, it is possible to ask HMRC to amend the tax code accordingly. It is not possible to do this in respect of tax to be collected from employment income or pensions. HMRC will also give tax relief, if requested, through the tax code. For example, higher rate taxpayers making personal pension contributions are entitled to higher rate tax relief and this can be given through an adjustment to their tax code. 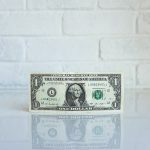 Employment-related expenses such as professional subscriptions which are not reimbursed by an employer, and which qualify for relief, can also be given relief through an adjustment to the tax code.